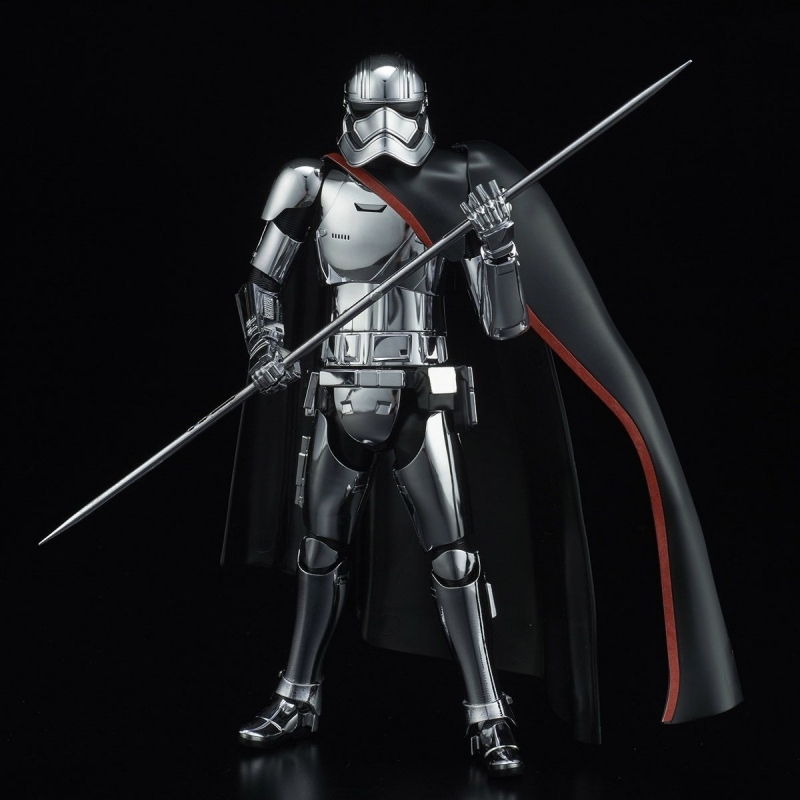 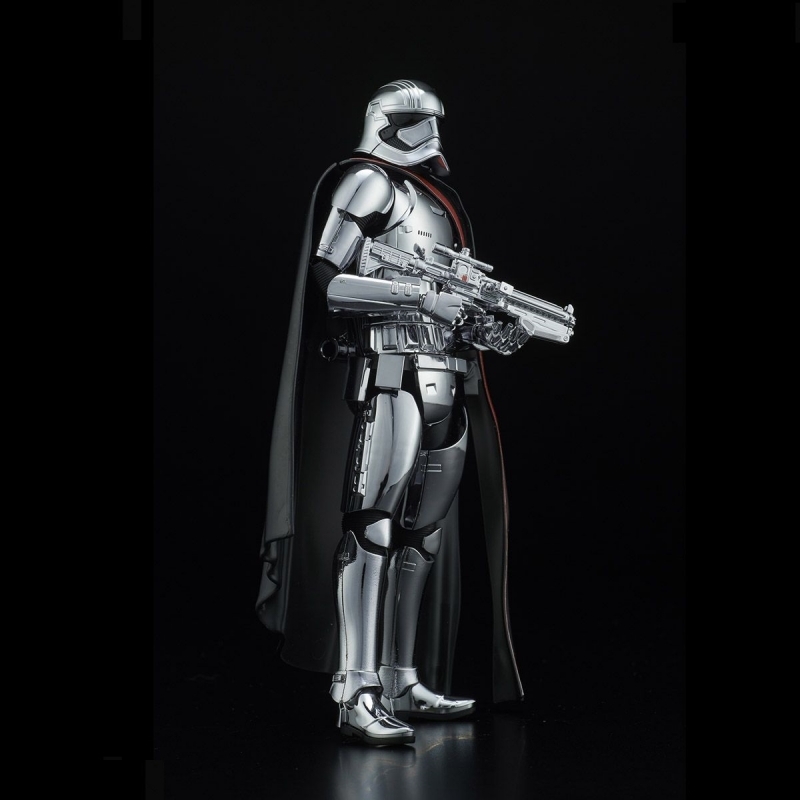 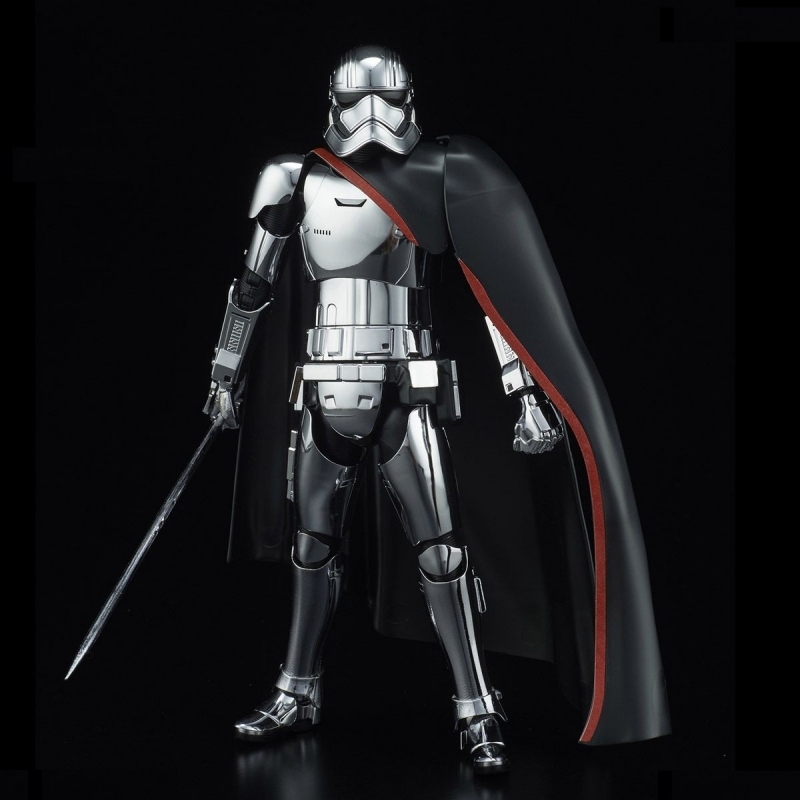 Clad in distinctive metallic armor, Captain Phasma commands the First Order's legion of troppers. 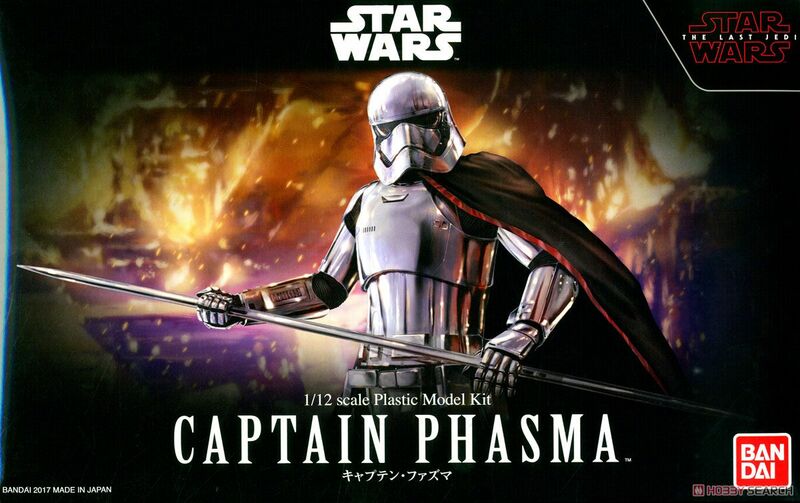 Having survived the destruction of Starkiller Base, she has a personal score to settle with the Resistance. 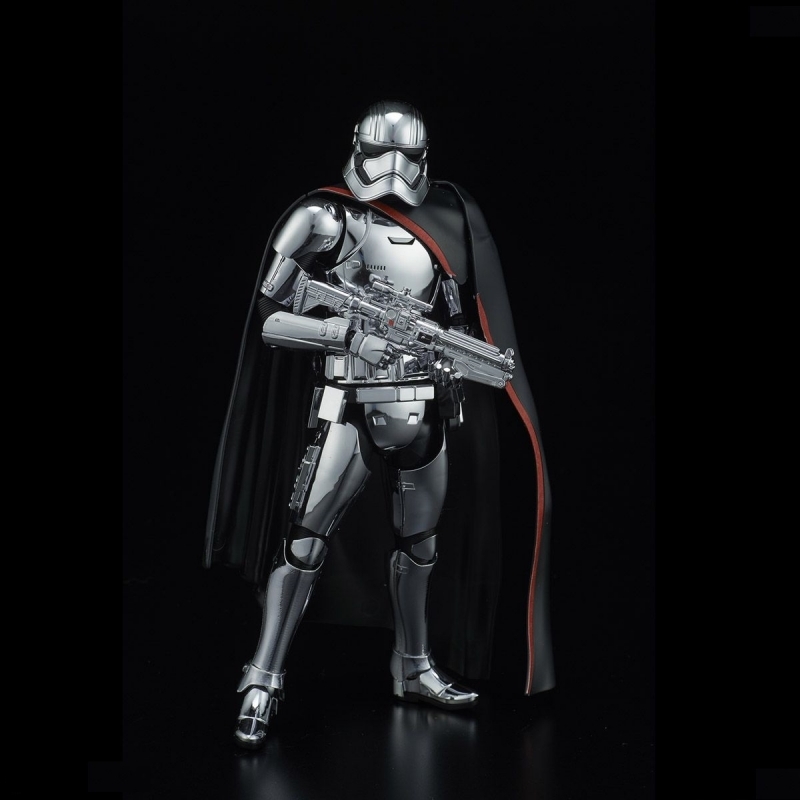 Comes with a variety of posed hand parts in addition to the weapon used in Star Wars: The Last Jedi. 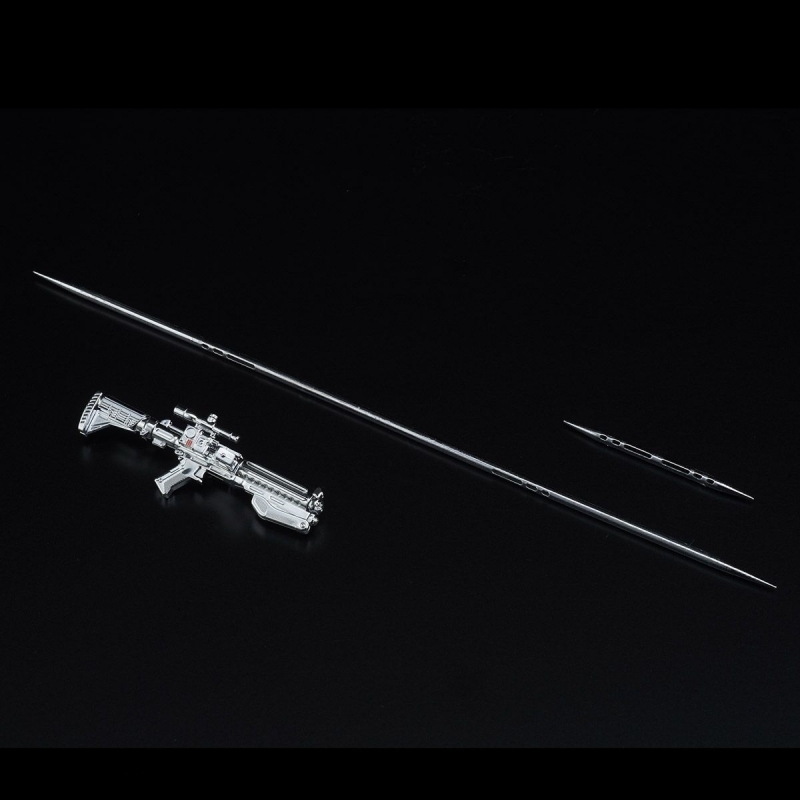 Comes with a connectable display base.